From Aurora, SR 56 to Rising Sun, right at light on SR 262 approx 2.3 miles to farm on right. Sign on. 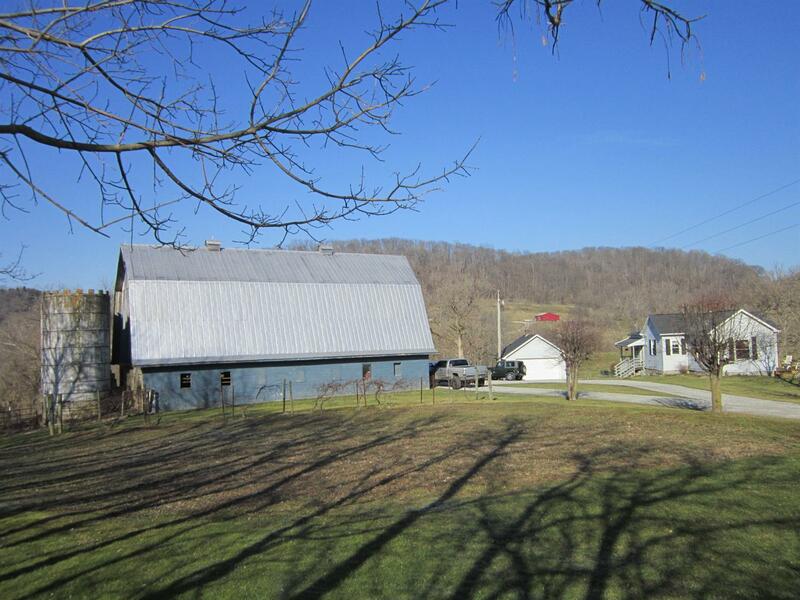 Scenic lake & wooded valley views from this updated farm house. Stocked fishing lake & pond.Grants Creek runs thru property. Fenced for cattle or horses. Barns:20x24,32x60,& 26x55. 2 Car Det Garage. Appliances included. 1 Yr Home Warranty. Excellent hunting, fishing & nature lovers paradise! Meadows,hay ground, lake & pond bass,crappie,bluegill.